Stephen King’s 1983 novel Pet Sematary has riveted generations of enthusiastic readers as a prime example of the writer’s gift for melding the everyday with the extraordinary to create supernatural thrillers that explore our darkest impulses. Poignant, petrifying and impossible to put down, the saga of the Creed family is a dark and terrifying parable about love and loss from one the most popular fiction writers in history. The continued popularity and timeless themes of the book made the story ripe for a new adaptation, and according to the film’s producers the challenge would be to make a movie faithful enough to the original text to please any nostalgic fan, but with a fresh enough take on the story to stand alone as an original thriller. 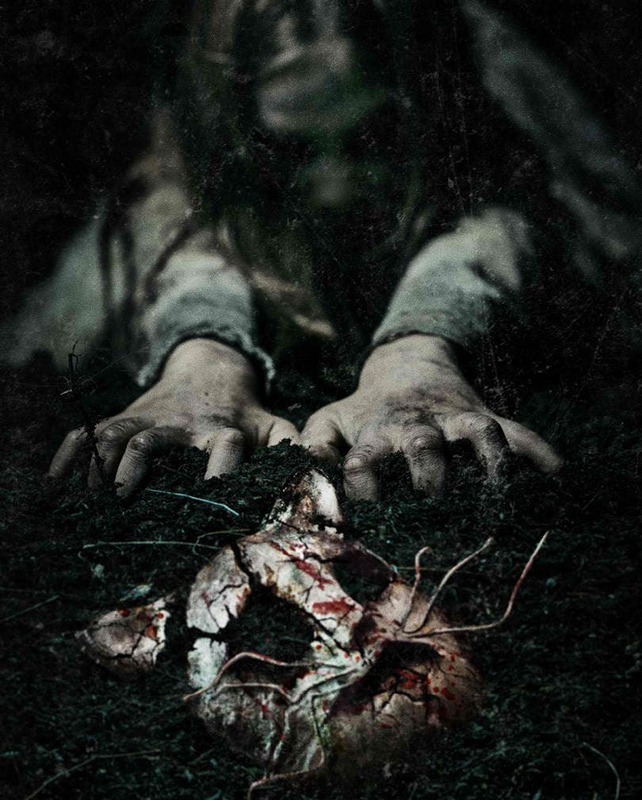 In Philippine cinemas April 3, Pet Sematary is distributed in the Philippines by United International Pictures through Columbia Pictures. Follow us on Facebook at https://www.facebook.com/uipmoviesph/ ; Twitter at https://twitter.com/uipmoviesph and Instagram at https://www.instagram.com/uipmoviesph/. 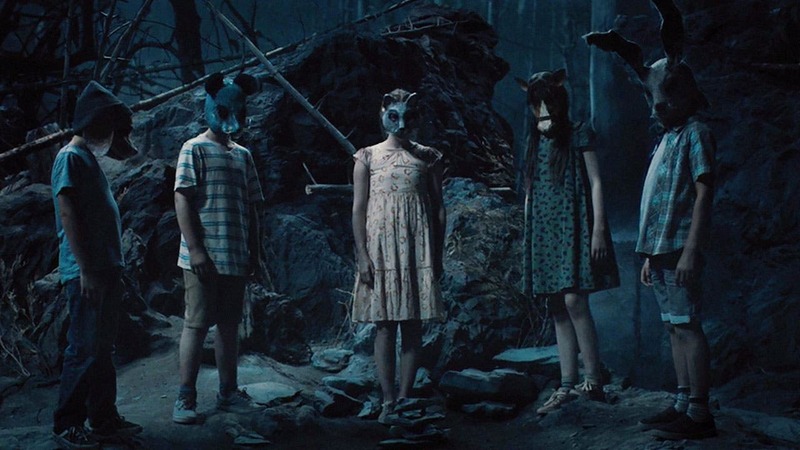 Use the hashtag #PetSematary.